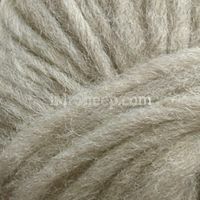 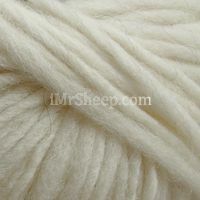 Borgo de Pazzi Bio is organically farmed single-ply wool in light chunky weight (needle size 5-6mm). 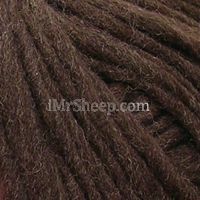 Bio is manufactured in natural hues, from Ivory to Cocoa. 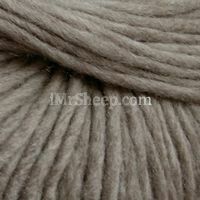 It is ultra lightweight and is suitable for all-year-round quick knits and felting. 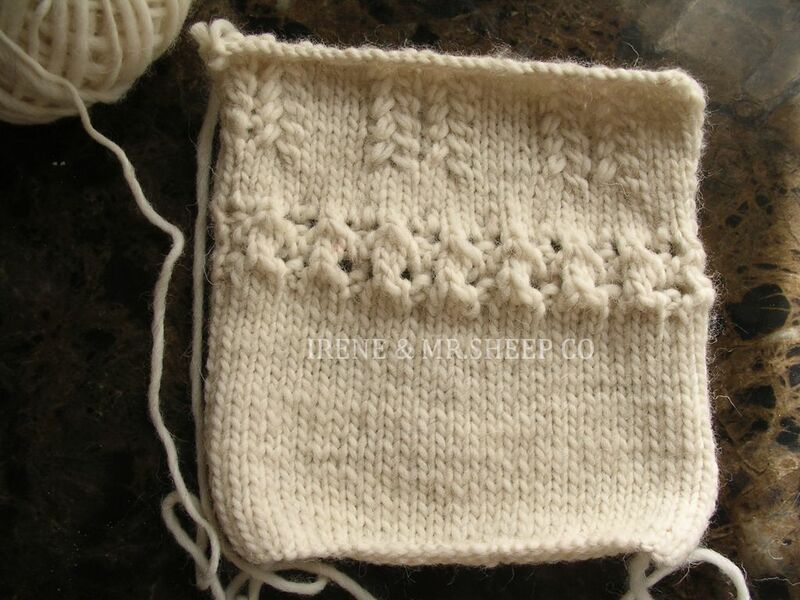 104 pages / 37 chunky desings using Borgo de'Pazzi Yarns: buskets, rugs, wall handings, shawls, cowls, scrves, cusion and stool covers, blankets.